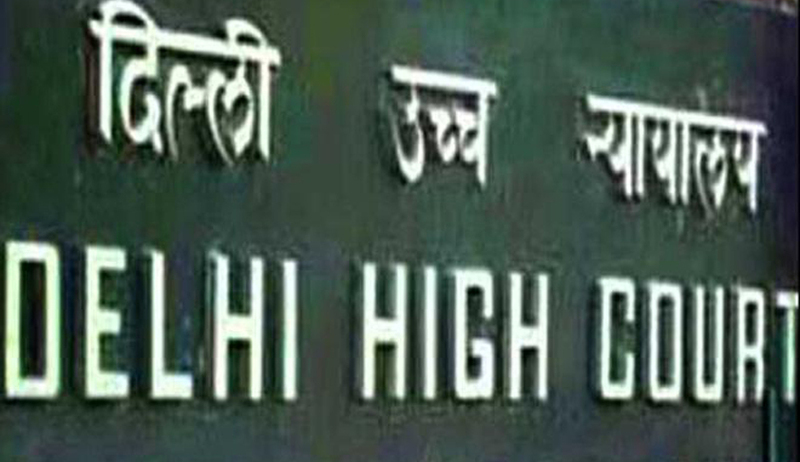 The Delhi high court has refused to stay a notification on the criteria for nursery admissions cancelling twenty percent of management quota. A division bench comprising of Chief Justice NV Ramana and Justice Rajiv Sahai Endlaw dismissed the plea of unaided private schools challenging notification of Lt Governor Najeeb Jung, fixing admissions criteria for nursery. The plea was filed challenging the nursery admission guidelines issued by the Lieutenant Governor by which various steps including weightage to neighbourhood kids and scrapping of twenty percent management quota were taken. Appellants had sought an interim order setting aside of the 2014-15 guidelines on the ground that the Lieutenant Governor office lacked the power to frame them. They had claimed the guidelines were against the principle of autonomy and the recognised unaided private schools were given the power by the Central government to formulate their own admission criteria for 75% seats. Bench took a view that the appellants have not been able to satisfy the court of any irreparable loss and injury to them from the non-grant of the interim order sought. Neither is the present such a case where non grant of stay pricks the conscience of this Court or in our view results in injustice to the appellants nor have the counsels been able to satisfy us of any irreparable loss to the appellants by denial of interim relief, bench observed. Court also disregarded the contention of appellants that Lieutenant Governor Office lacked the power to frame the impugned guidelines. It is not the case of the appellants that the Hon‟ble Lt. Governor was not authorized to issue the impugned orders. Merely because the Hon‟ble Lt. Governor a few days prior to issuing the impugned orders felt that any decision in this respect should await the formation of the government, does not take away from his power to issue such an order. Section 16(3) of the School Act prescribes that admission to a recognized school shall be regulated by rules made in that behalf. Court observed while dismissing the petition.